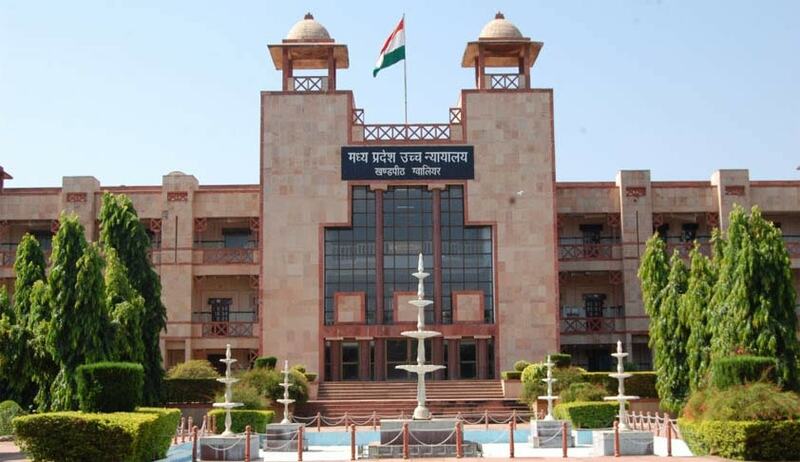 The Madhya Pradesh High Court has admitted the appeal of the Special Police Establishment (SPE) - Lokayukta against acquittal of Minister Om Prakash Durve and one other person into alleged food grain transportation contract scam of MP State Civil Supplies Corporation, Bhopal. The scam took place during tenure of Minister Om Prakash Durve as chairman of MP State Civil Supplies Corporation, Bhopal between 30/12/2003 to 24/5/2004 where there was alleged loss of Rs 8,02,495 to the state exchequer. The Corporation is a State owned company is engaged in procurement of foodgrains, storage and transportation, the foodgrains are transported to other states through the private transporters. The SPE- Lokayukta registered the case against the minister on basis of the complaint from the transporter. The special court (prevention of corruption act) on 24/7/2014 acquitted Minister Om Prakash Dhurve (respondent no 1) and transporter Mukesh Goel (respondent no.2) from charges punishable under section 13(1)(d) of Prevention of Corruption Act and 120-B of Indian Penal Code into the scam. In the application for grant of leave to appeal the various grounds were taken including the one that the trial court has not evaluated the fact that the minister allegedly misused his official position to favour the respondent no.2 resulting loss of public money, the SPE counsel Pankaj Dubey said. A division bench comprising Justice S K Seth and Justice Anurag Shrivastava said “after having heard counsel for the appellant at length and going through the record of the trial court, in our considered opinion an arguable case is made out against the judgment of acquittal”. The court allowed the application of SPE for grant of leave to appeal in the case and ordered to register the appeal and admitted it for final hearing.